Can't Wait!! Hold The Red Star Poudly High In Hand!! 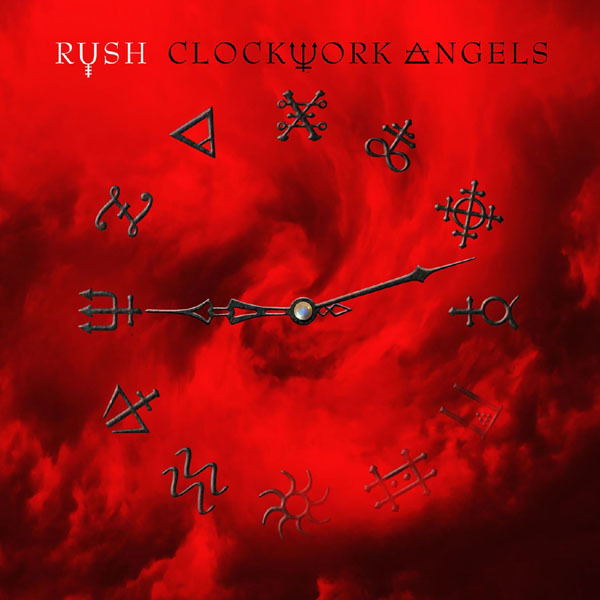 I am so excited to have a new Rush album to immerse myself in very soon. Headlong Flight released on iTunes on Apr. 24th? A few more weeks of "Geddyness"
what is the point in releasing singles? Wow, that's a great clip. I hear a little bit of "Bastille Day" influence towards the end - very nice.